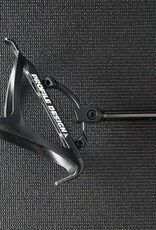 Delivery time: 2 - 4 weeks. 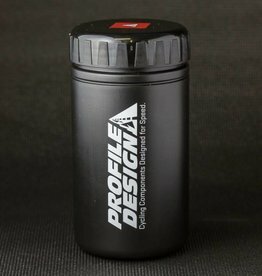 Call for (208)-297-7943 details. 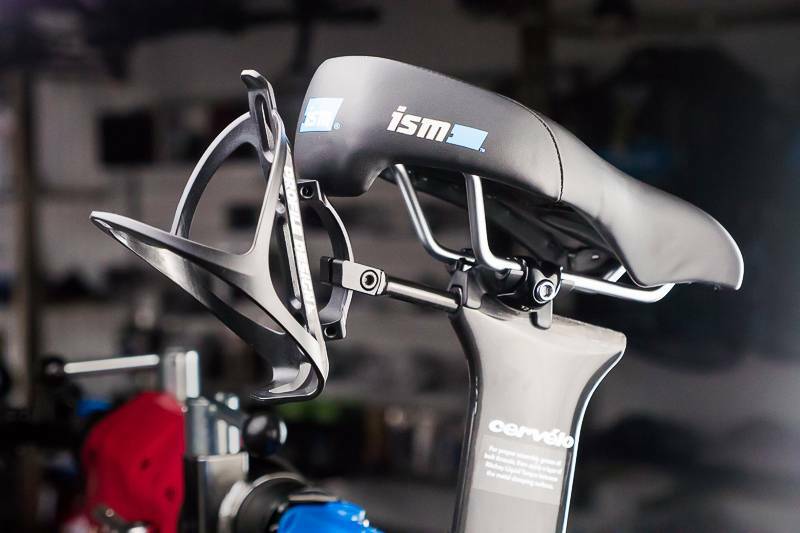 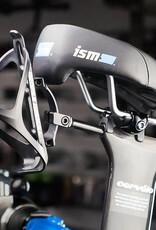 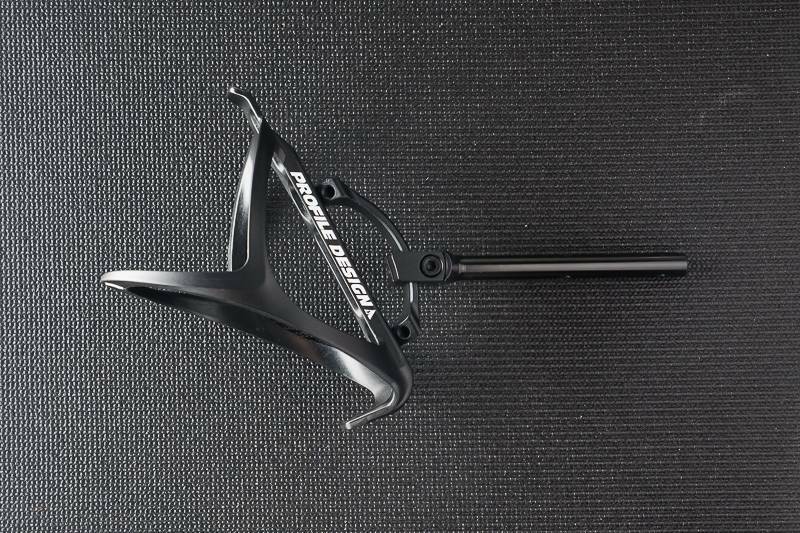 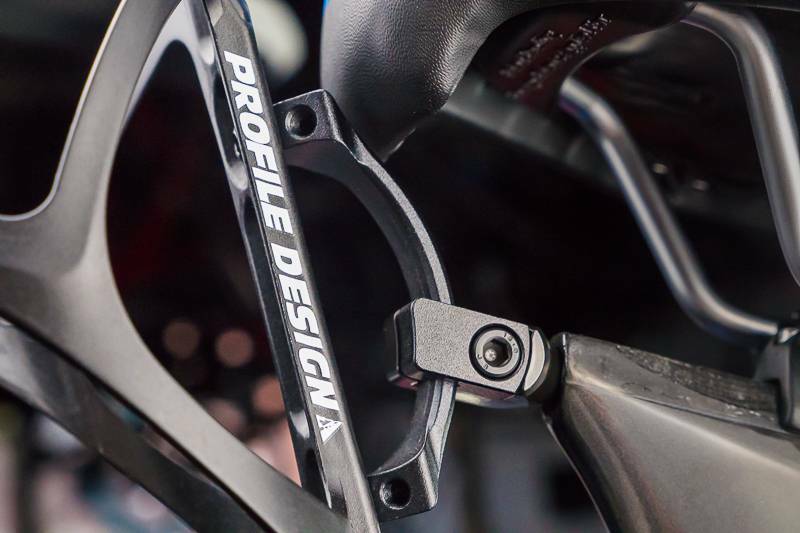 The Profile Design RM10 rear hydration system is a seatpost-specific rear hydration carrier. 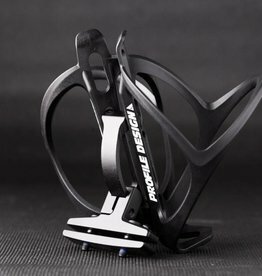 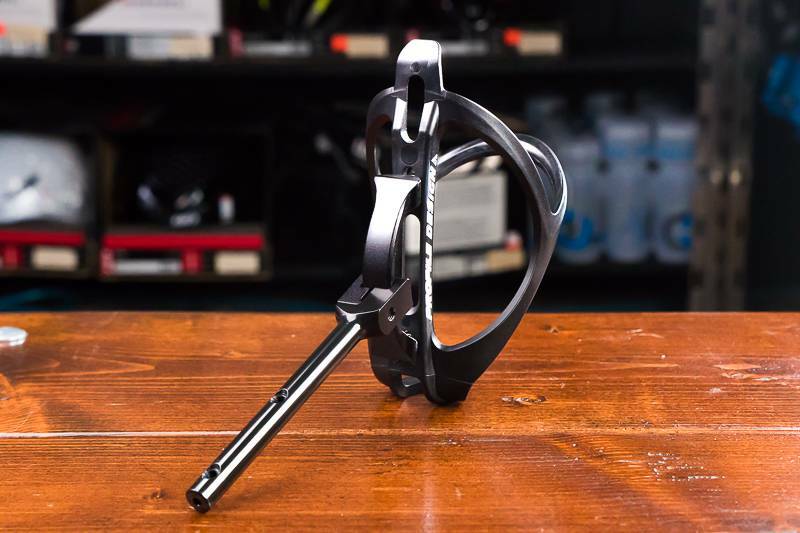 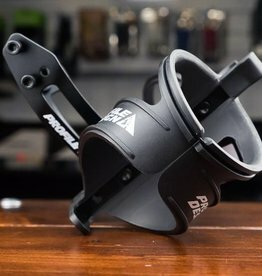 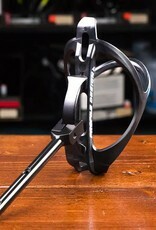 An ingenious elliptical mount allows up to 14 degrees of tilt and holds up to two water bottle cages. 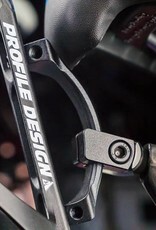 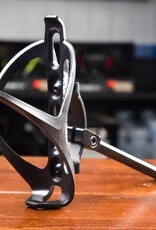 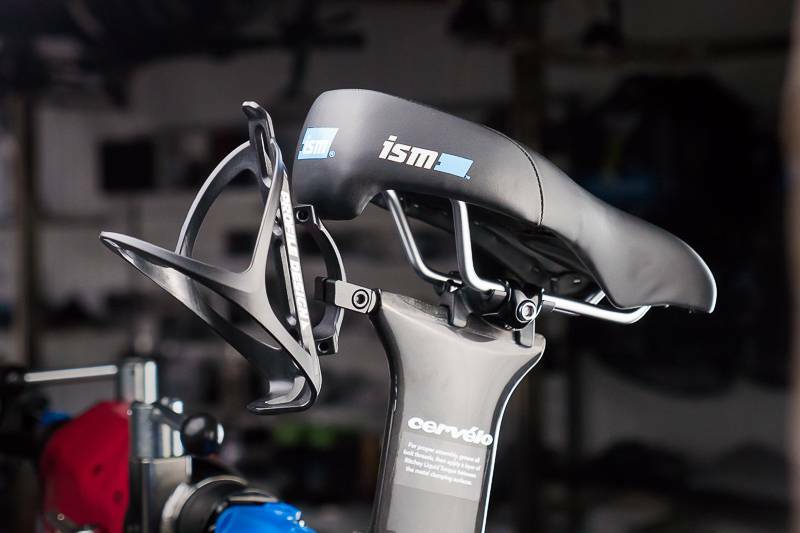 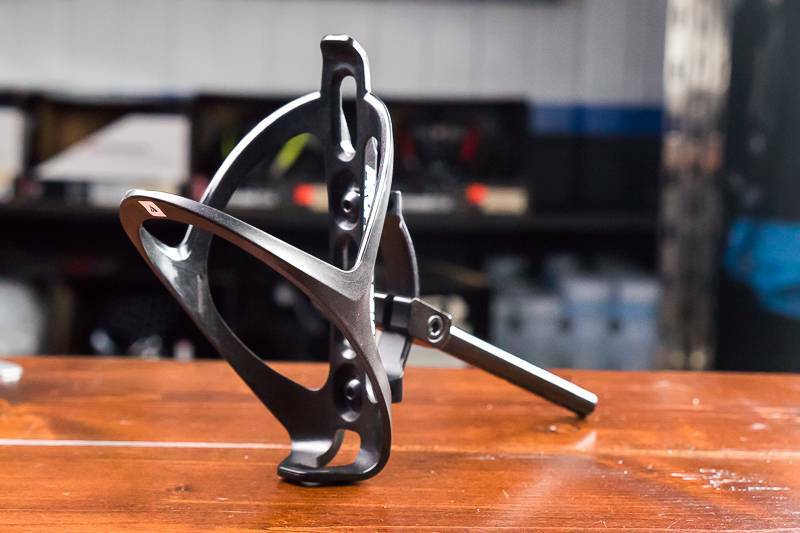 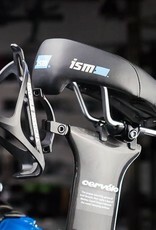 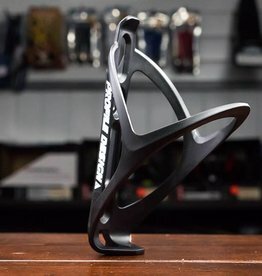 This particular system fits a specific seatpost design used by a variety of bicycle brands (see brand listing below).